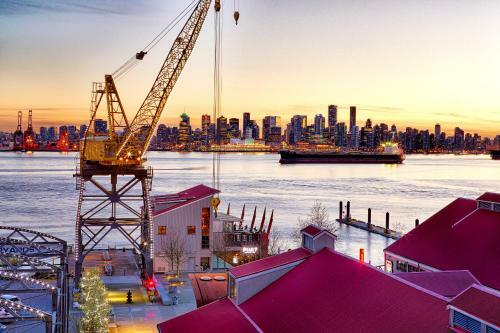 Begin planning your trip by viewing our list of British Columbia tourist attractions, activities, events, places to stay and visitor information entries. Each entry has detailed information including a description, map, address, pricing, contact information, nearby activities and more. Next, Click the "Add" button to add individual entries to your free online British Columbia travel itinerary! Skip to Best Places to Stay. Best Time to Visit. View Map. 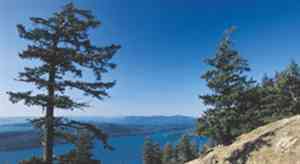 Gulf Islands National Park Reserve of Canada Top Attraction! British Columbia " An exceptional coastal island landscape in the southern Strait of Georgia. Glacier National Park of Canada Top Attraction! British Columbia " British Columbia's lush interior rainforest and permanent glaciers. Mount Revelstoke National Park of Canada Top Attraction! 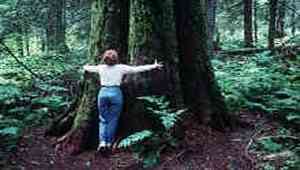 British Columbia " Rainforest of 1,000-year-old cedars and spectacular mountains. 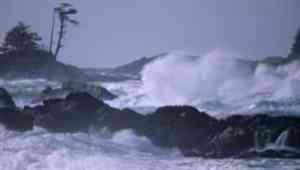 Pacific Rim National Park Reserve of Canada Top Attraction! 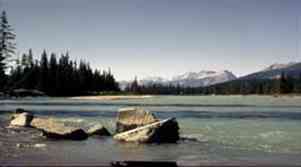 British Columbia " Pacific Coast Mountains make up this marine and forest environment. 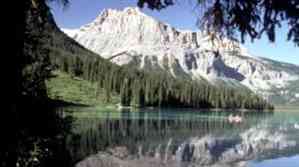 Yoho National Park of Canada Top Attraction! British Columbia " UNESCO World Heritage Site in Rockies. Gwaii Haanas National Park Reserve And Haida Heritage Site Top Attraction! British Columbia " Handa culture and coastal rainforest on Queen Charlotte Islands. Kootenay National Park of Canada Top Attraction! British Columbia " UNESCO World Heritage Site featuring the famous Radium Hot Springs. Elk Falls Provincial Park Top Attraction! The Elk Falls Provincial Park is located approximately 6 km North West of Campbell River on Highway 28. Maritime Heritage Centre Top Attraction! Home of the BCP45; a boat that was once depicted on the Canadian. $5 bill. Come view the BCP45 and our marine artifacts. Open for guided tours year round! Museum at Campbell River Top Attraction! A spectacular view and spectacular exhibits await visitors at the award winning Museum at Campbell River. The Exploration Place Top Attraction! Science Centre and Museum Test your skills on the Citizen sports machine in the Sports Hall of Fame. Play hockey, soccer, basketball, baseball and football. Explore the Children's, Palaeo, Nature Exchange and First Nations galleries. Visit the resident critters in the Explorations Gallery. Railway & Forestry Museum Top Attraction! Railway & Forestry historic pieces. A rare telegraph machine can be discovered among many other artifacts of the Telephone Pioneers display. Many artifacts dated in the 1800's and 1900's . All historic trains are on display and tours are available. Only in-land rainforest. Many trails & waterfalls, trail is 2.3 km and usually takes 60-90 minutes to walk. Ancient forest is home to unique and diverse system of plants and animals. Enjoyable by all ages. 113 km outside of Prince George. Tea at The Fairmont Empress Top Attraction! When the British immigrated to Victoria, they brought the practice of afternoon tea with them and it has been an honoured tradition in the city ever since. Royal Bc Museum Top Attraction! With a collection of more than 7 million items and 26,000 square feet of indoor exhibits, there is no better place to learn the history of British Columbia than the Royal BC Museum. See all of British Columbia at the Royal BC Museum, a world-class museum of natural and human history. Explore our core galleries and immerse yourself in tales of where we've been and where we are going. Have you ever wanted to fly or overcome your fear of heights while soaring over a majestic West coast forest? At Adrena Line Zipline Adventure Tours, experience an exhilarating ride up to 60km/hr as you soar up to 150 feet off the ground. Experience an exhilarating outdoor adventure that takes place on 100 acres of coastal temperate rainforest with magnificent mountain and ocean views. Two hour fully guided zipline tour Adrena LINE Zipline Adventure Tours is your adventure destination on Southern Vancouver Island. Explore. Experience. Be Proud. Be Inspired. For over 40 years, the community has entrusted the BC Sports Hall of Fame and Museum with the responsibility to collect, preserve, study, and interpret materials that relate to British Columbia’s rich sport history. Black Magic is an ancient art which is done for the welfare of an individual or a society. The main purpose of the black magic is to attract the love one back to yourself or to gain something.It is also used for good luck. 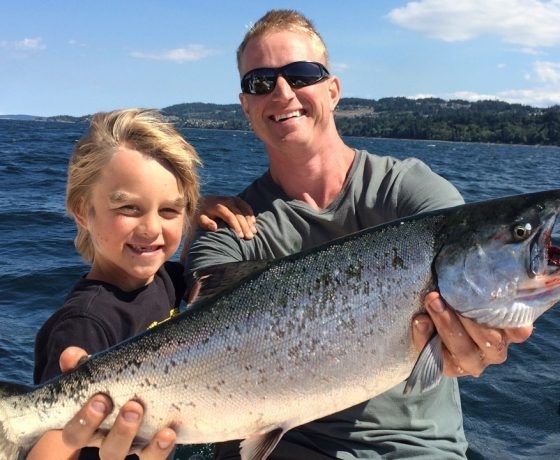 If you are in the lookout for a top notch fishing charter company in Vancouver Island, look no further. Over 100+ reviews on Trip advisor and winner of LTG award. Kelowna Bed And Breakfast Ltd. The best time to visit British Columbia is in the summer and fall. Summer temperatures are cool with averages in the low 60's and highs in the low 70's. Nights are cool with lows in the low 50's. Fall temperatures are cool with averages in the low 60's and highs in the low 50's. Fall nights are cold with lows in the low 40's.